Posted by marvelpg in Batman, Justice League, Movies. 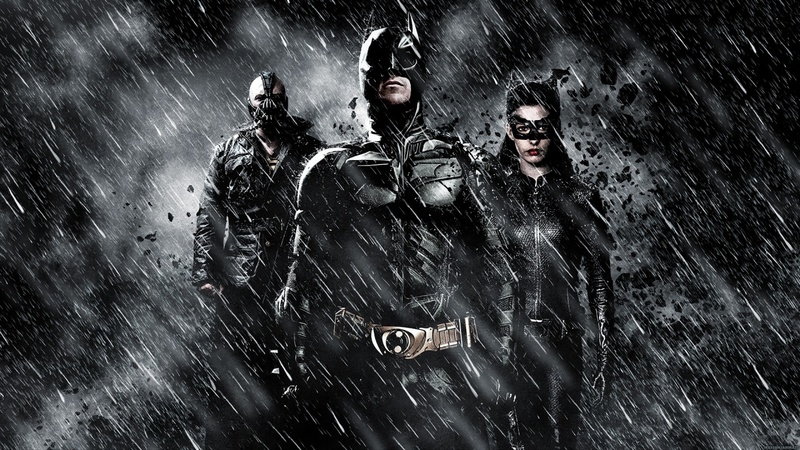 Just manage to catch the last installment of the current Batman big screen incarnation in Batman The Dark Knight Rises featuring Christian Bale, Gary Oldman, Tom Hardy, Anne Hathaway, Morgan Freeman and Michael Caine. I was waiting for this movie with great reservation, as the initial pictures of Bane seem to be not really promising especially if you are a comic fan as the look was really not as imposing. As I entered to the cinema, I was still worried that this incarnation of Bane would disappoint me and thus ruin the whole movie. Sufficient to say that opening scene did not settle my fears as it took on a very James Bond moment.As the movie progressed, the darker tones seem to blend well and the tension of the various scenes were handled well. Some of the highlights were of course more screen time for the Bat Pod and the Bat (wing). 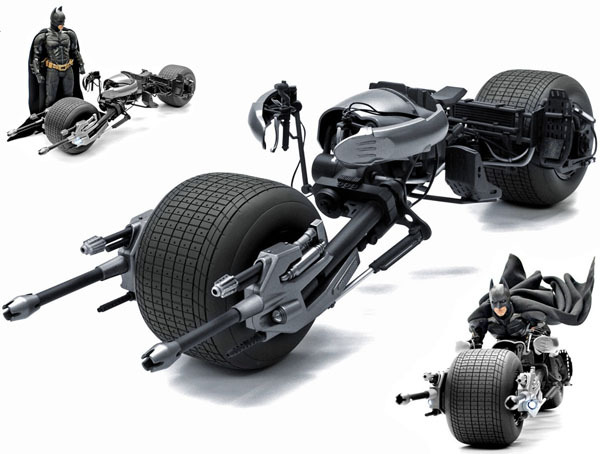 Both extremely cool additions to Batman’s arsenal. The scenes with the Bat Pod were in particular very impressive especially the way it took the corners. 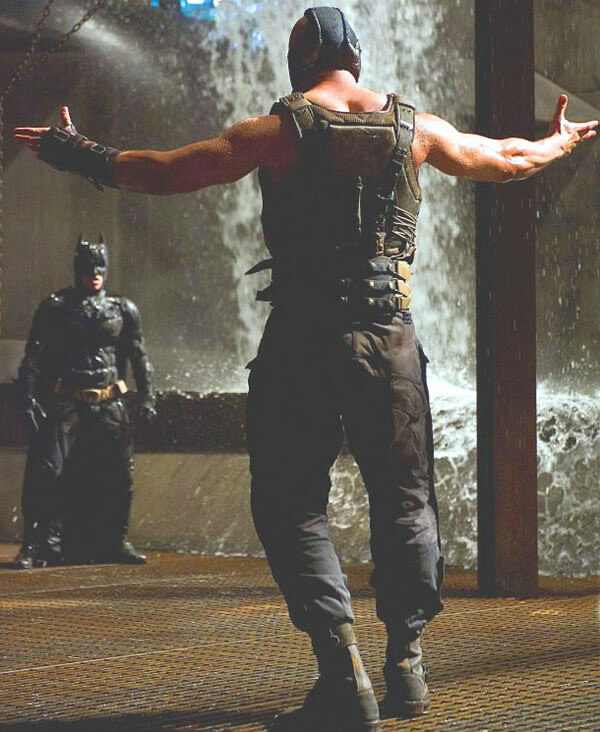 Finally the show down between Batman and Bane. It was a hard and raw fight. A very UFC styled fight and of course if you follow the comic series you will know the outcome. Overall Bane came across quite well without the Venom plugged in to his veins. 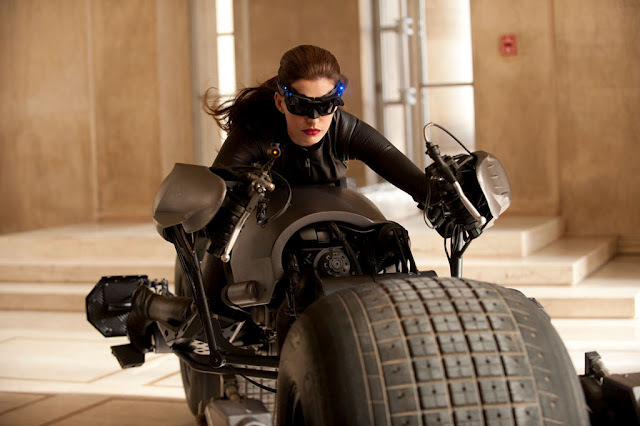 The new Catwoman played by Anne Hathaway was also a great addition to the series. Overall the movie worked well with a combination of various story lines from the comic series and completing the trilogy. 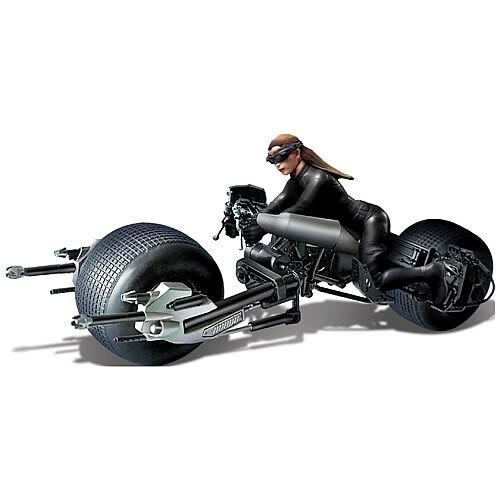 But my favorite part of the movie is the BAT which is the new version for the Batwing. An awesome design and is a character in itself.